Encore Stage & Studio’s “Theatre by Kids for Kids” approach aims to instill in young people a lifelong appreciation of all things theatre. In their production of "Robin Hood", Prince John and the Sheriff of Nottingham are cruel and unfair to their citizens. 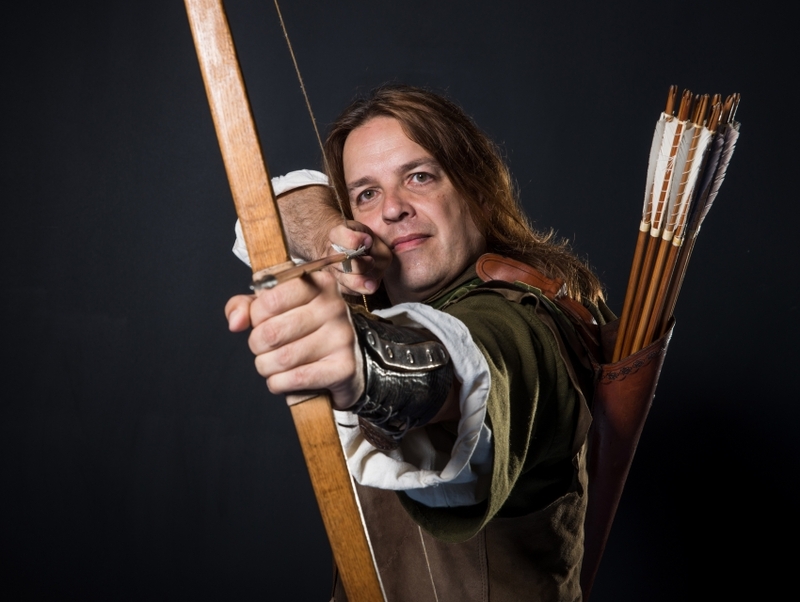 Robin Hood and his merry men are on a mission to help by taking from the rich and giving back to the poor. To arms! When the Sheriff and Lady Merle hatch a plan to stop him, Robin Hood must save Maid Marian, defeat the awful sheriff and secure Nottingham for the true king’s return. This production, recommended for ages 6 and older, can be enjoyed at Arlington’s Gunston Arts Center.